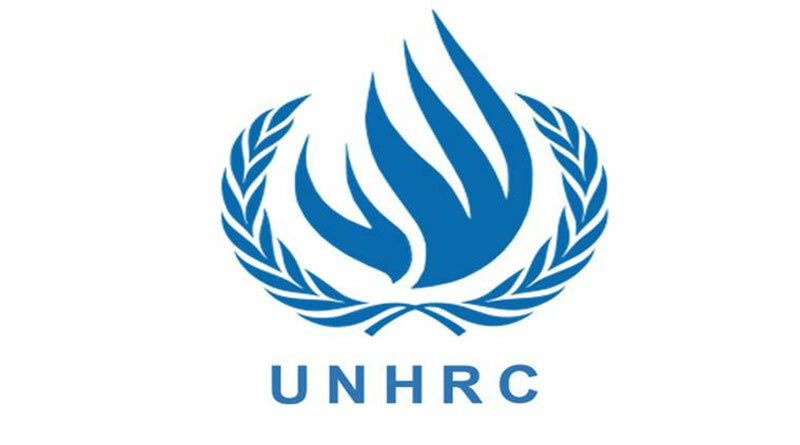 The United Nations Human Rights Council (UNHRC) yesterday adopted the consensus resolution on Sri Lanka without a vote. The Resolution was presented by the Core Group on Sri Lanka and was co-sponsored by Sri Lanka and several other countries. The Resolution gives Sri Lanka another two years to fulfill its commitments for reconciliation and transnational justice. The Core Group on Sri Lanka, comprising Canada, Germany, Montenegro, North Macedonia and the United Kingdom of Great Britain and Northern Ireland presented the resolution A/HRC/40/L.1 titled “Promoting reconciliation, accountability and human rights in Sri Lanka”. Sri Lanka during the Interactive Dialogue at the 40th Session of the UNHRC in Geneva co-sponsored the resolution 40/1reaffirming its commitment to the reconciliation process and commitments articulated in the UN Resolutions 34/1 and 30/1 it cosponsored in 2017 and 2015 respectively.